Q: My daughter was scared when a picture fell from the wall and she spilled her espresso (coffee) on her beige colored carpet. 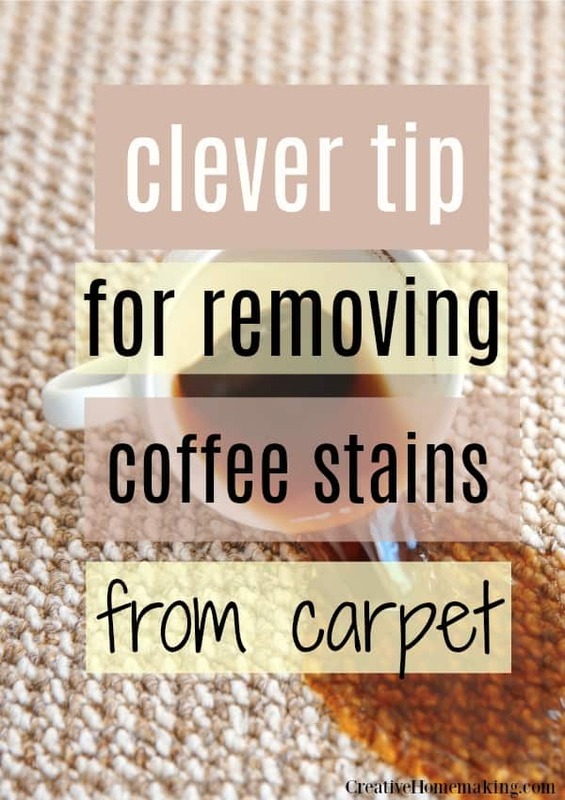 How can she remove the stain from her carpet? Tip #1: Try OxiClean! Follow instructions on back of container. I had an off-white carpet in my living room and it removed blood and nail polish! Tip #2: I’m the mom of 2 boys ages 3 and 1..and OxiClean has really been a lifesaver. It’s gotten out milk, juice, pop, nutrigrain bars, diaper messes, pizza sauce..about everything you can think of. Even stains that have been on my carpet for a few months. I actually do a mix of 2 cups water with about a 1/4 scoop of OxiClean and let it set for about 5-7 minutes. Then douse with a lot of plain cold water and soak up with a towel, scrubbing as need be. 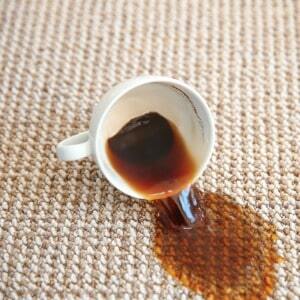 Vacuum when dry and the stain should be gone. Hope this helps!! Oh and by the way…a way to prevent all stains is as soon as the spill happens, pour lots of cold water on that spot and soak up asap.